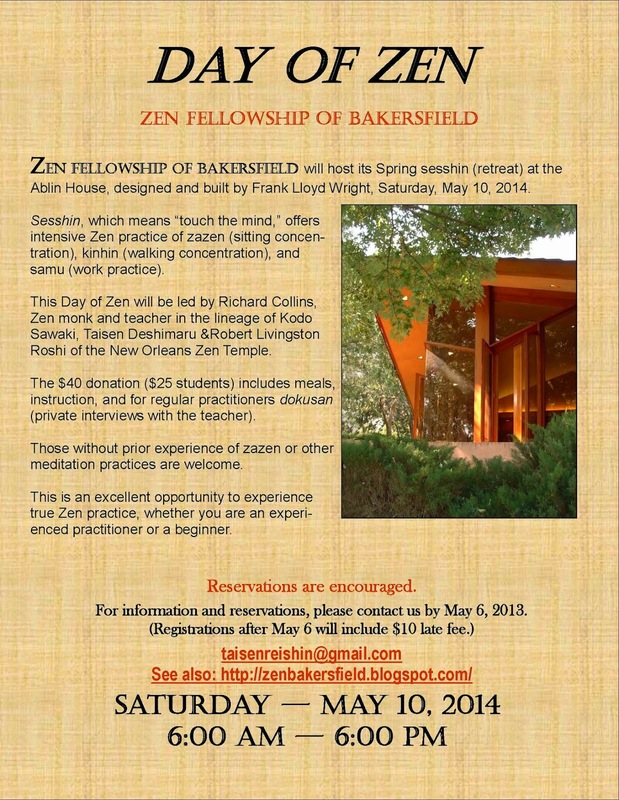 Interested in discussing Zen? Got lots of questions? 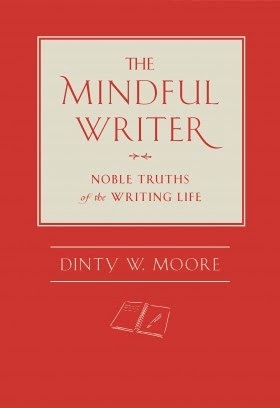 Join us for dharma and drinks at Dagny's Coffee Co.
Each gathering will focus on one important, or provocative, or humorous Zen text. May we "receive the pivot of the teaching" (126). Over tea and beer? Why not. I used to see pictures of bodhisattvas, and I wanted to be one. I thought that it was an extraordinary person and took extraordinary effort to be a bodhisattva. 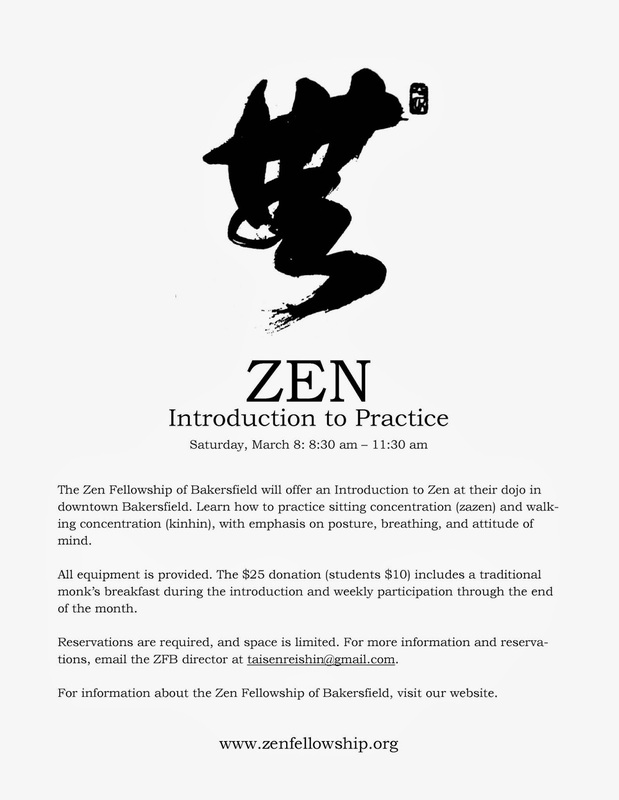 I did not think that I could attain “bodhisattva-hood” until at Zen Fellowship Bakersfield I was told that all it took was the willingness to save-help-care for all beings. 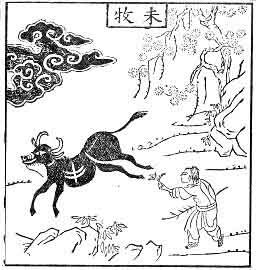 Also, a bodhisattva could live in the world, outside of the temple. This was important as I had a family and was working. I wanted to be a bodhisattva, very much, but felt that I was not ready. 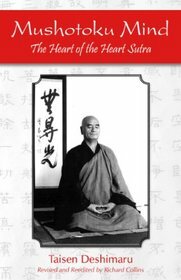 I had started to memorize the “Heart Sutra” which is in Japanese; and I memorized the sounds without knowing the meaning over several months. I thought if I made the effort and could memorize the sutra, I could make the effort to practice the Way of a bodhisattva. The ordination ceremony was beautiful, outdoors among tall, stately pines in Bakersfield. I was deeply moved by my new name, Ryoji Bodhi, which means “compassionate healing.” My family and friends were at the ordination. I continue in the usual relationships with them. Since the ordination, I listen to persons more intently, and listen with the mind of caring for them. This way of listening allows the other person to speak genuinely. This practice has also helped me. I get anxious in new situations with new people. I now convince myself that all I have to do is to listen and visualize taking the person(s) across to the other side. So simple. I am at ease and practice the Way. The place where we do zazen is called the dojo. Dojo means the place where we practice the Way. 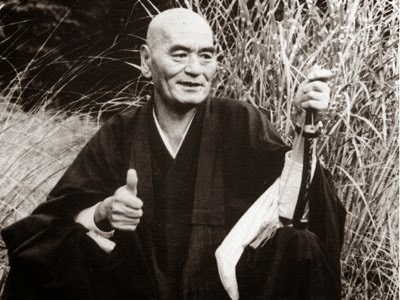 Some people use it interchangeably with zendo, which actually means “Zen way.” But my master was adamant that the dojo not be called a zendo. Dojo is the same word used for the place where they practice martial arts. 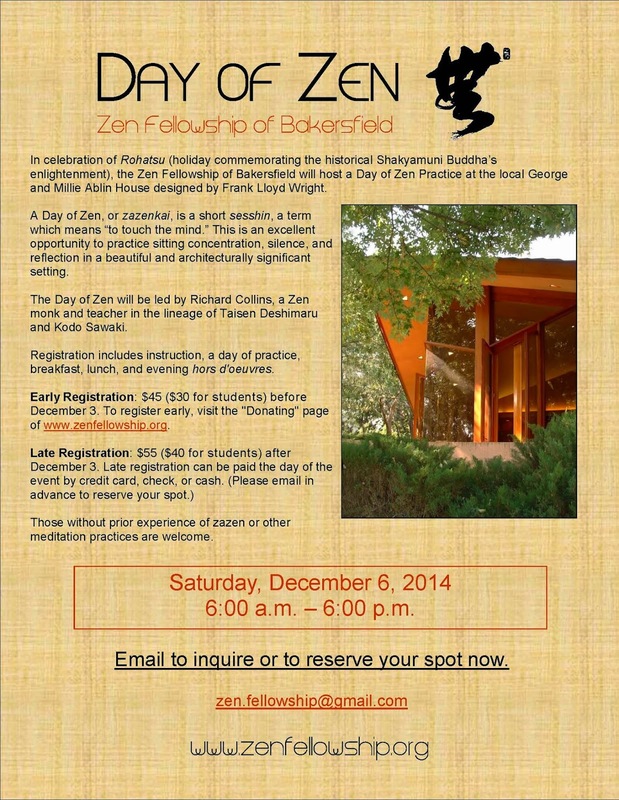 It’s a workshop for the heart, a gym for the brain, a studio for the work of the mind, the body-mind. Calling this place the dojo reminds us that Zen is a whole-person discipline not an idea, nor a technique. It is much more than that. 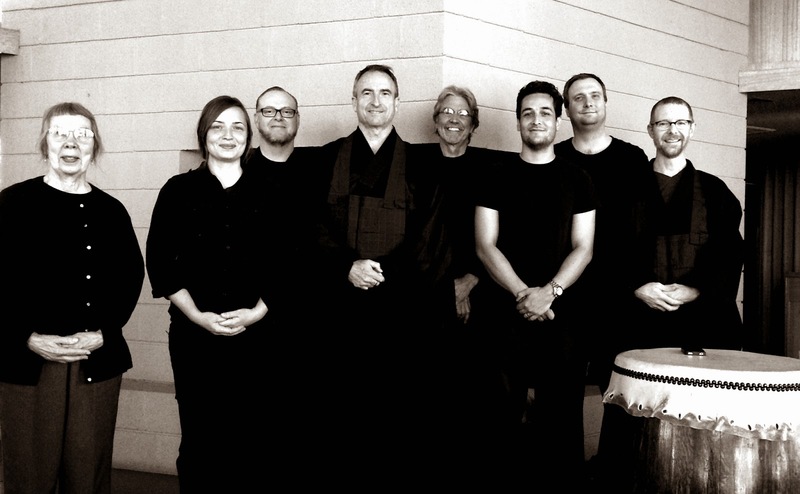 Zen practice is nothing less than putting oneself—one’s whole self—in harmony with the cosmic order, and the dojo is where we do this together. A lot of people who come to the dojo expect to be glorified by Zen practice, improved by it, turned into something extraordinary. And it does improve most people who practice diligently, but that’s not the point. If it is the point for you, it won’t work. Most people don’t stick around long enough to get past the idea that Zen is going to glorify them, that they’re going to reach enlightenment, or they’re going to have a big breakthrough. They are impatient; they think they already grasp the idea of Zen so they walk away with just a taste and none of the sustenance of a strong Zen practice. They don’t stick around long enough to realize that the point is not for Zen to glorify them but for them to glorify the way of Zen. This is the essence of mushotoku, practicing with no goal. It’s very difficult for us in the West. We are always thinking about outcomes, always measuring ourselves, always saying “How am I doing now?” It’s as though we never grew up and are always looking for approval from our mother, our father, our teacher, our boss. The Way is not something that can be measured. It’s much more than enlightenment. It’s much more than mere mindfulness. There’s nothing wrong with mindfulness, but don’t mistake mindfulness for the goal. It’s not the goal—there is no goal. To mistake mindfulness for the goal is to mistake the finger pointing at the moon for the moon itself. Mindfulness is just a byproduct of Zen practice. 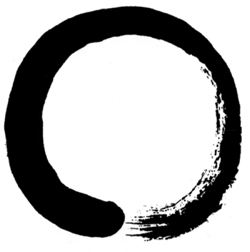 Enlightenment, too, is just a byproduct of Zen practice; it is not the point of Zen practice. Zen practice is itself enlightenment, said Dogen; Zen practice is itself mindfulness—but only if that is not your goal. Just practice with mushotoku attitude. When we come to the dojo, we just have to practice the Way with no thought of “How am I doing now?” That’s all. Concentrate on what we’re doing each moment. Concentrate on bowing. Concentrate on posture. Concentrate on breathing. Concentrate on chanting. Concentrate on playing the instruments or on whatever role you’re asked to play. Then, gradually, over time, we expand the dojo so that the dojo is not just this room but everywhere you go, and the whole world becomes your dojo. It is the same with samu (work practice): gradually, over time, everything you do becomes samu, and there is no separation between what you do for yourself and what you do for a living and what you do for the Way. It is all Zen practice. Then the Way is not just what we do here in the dojo—our little ceremonies peculiar to our lineage, our quaint etiquettes peculiar to ourselves—but what we do everywhere, respecting each place with its own etiquette peculiar to itself. Thus we glorify, or dignify, the Way. Unlike Eihei-ji or the New Orleans Zen Temple, our dojo here in Bakersfield happens to be temporary, which shows the changeableness of our lives. It is borrowed space, which shows the interrelatedness of our existences. Our dojo can be broken down and set up in just a few minutes, and yet it is no less a sacred space where we practice the Way without leaving a trace, except perhaps for the scent of incense. This shows us we can practice anywhere; we don’t need a building or a church. We call it the Dust Bowl Dojo, in part to recognize the Dust Bowl migration to this area, and in part quoting a Cold Mountain poem about how we humans are like insects skittering in a bowl of dust. As much as I might like to have a place of our own, a temple as a permanent space for our practice, I’m thankful we have this moveable dojo. I’m often glad we don’t have the responsibilities that go with a permanent place of practice. After all, it’s not the walls and floors that make a dojo but people together practicing the Way. What is our practice? 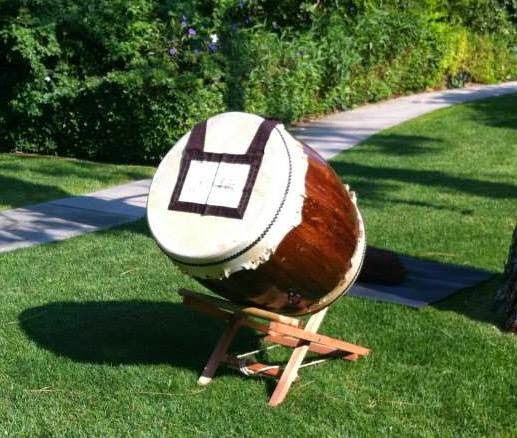 It comes in many forms: samu (work practice), ceremony (ritual practice), and above all zazen (sitting practice). Each part of our practice dignifies the Way. We could also say that our practice “certifies” the Way, and the dojo is the workshop where we practice the Way together, where we sometimes take baby steps, sometimes great leaps. How does our practice work? My master always said, “I don’t know how zazen works, but it does.” If you want to know how zazen works chemically and biologically, you might read James Austin’s Zen and the Brain, a huge book published by MIT Press. There you can find out a lot about the thalamus and the hypothalamus, about the chemistry and the electrical system of the brain. But it is much better to just practice. It is the same with work practice and ritual practice—I don’t know how they work, but they do. I don’t know why we need a dojo, but we do. 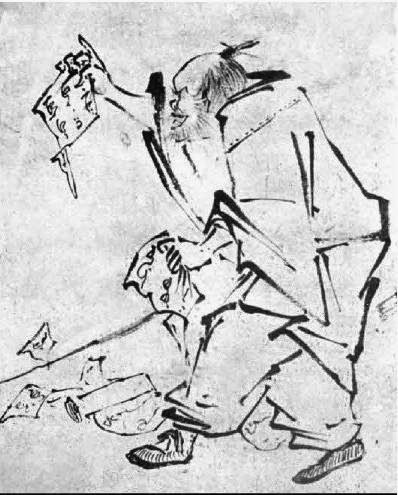 So come to the dojo and practice earnestly—with mushotoku mind, with no thought of your own profit or gain. The reward is nothing less than putting yourself in harmony with the cosmic order. This is what it means to glorify the Way in the dojo. Where you take the dojo from there is up to you. But remember to take your Zen practice into the world gingerly. Don’t rush it. Don’t stink of Zen.